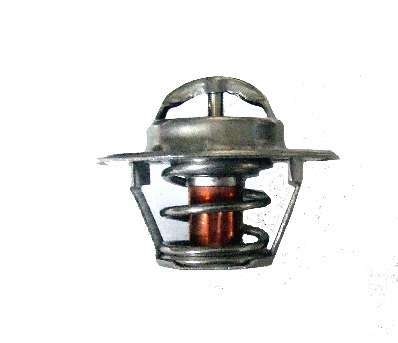 This 88 degree thermostat is for the early type of Manifold, identifiable by two undrilled blank topped pylons at the front. These thermostats do not have an air bleed and if required a 2.5 mm hole can be drilled in the flange. The hole is then placed uppermost when fitting.